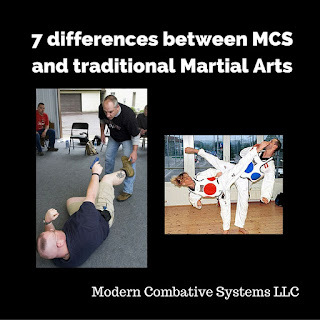 The MCS has been a work in progress since 2000. 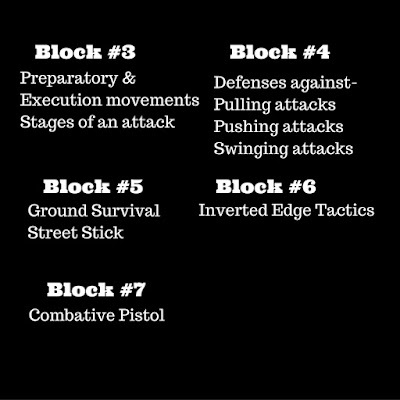 The primary focus has always been full continuity between open hand combatives, edged weapons, impact weapons, and the pistol with 7 yards. 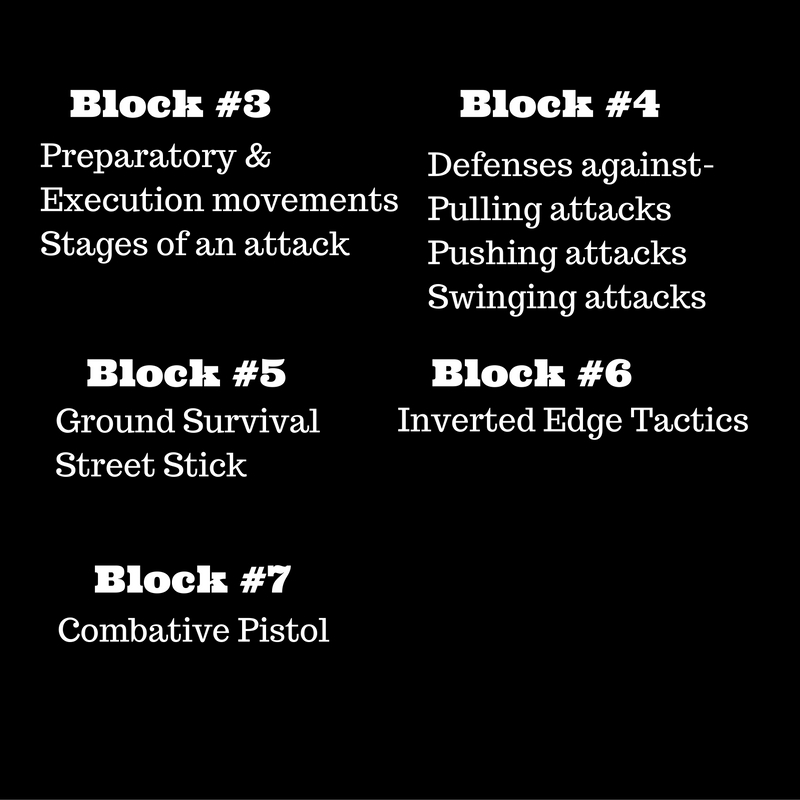 After four months of training at our first "school" we have broken it down into 7 blocks. 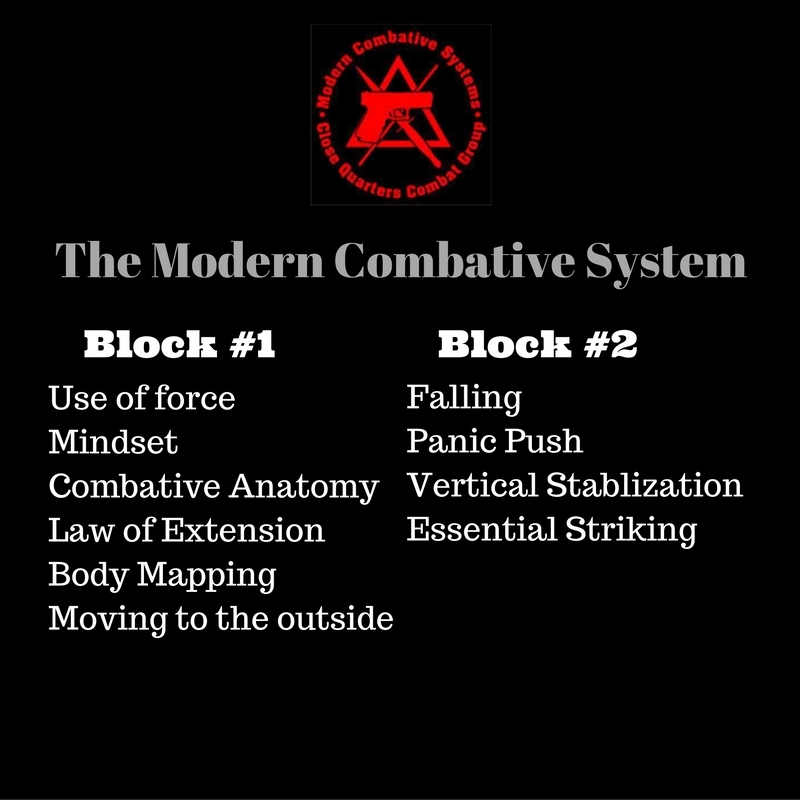 Depending on the ability, needs, and wants of the student training in each block can last from a 90 minute introduction to years of training. What is taught is the way "we" do things. It can be your stand alone system or used to fill in the cracks of what you feel you are missing. We are currently booking classes for 2017. 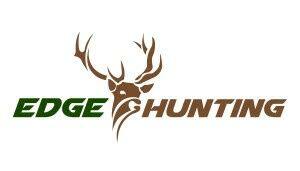 Contact us at 717-693-2089 or e-mail us to find out about hosting a class. You pick the amount of time you wish to spend and on what blocks.